 You and your best friend go together like salt and pepper. Like peanut butter and jelly. Eggs and bacon. Burgers and fries. Show it off with these adorable burger and fries best friend necklaces for food lovers. Each order comes with one smiling fries necklace and one smiling burger necklace with 'Best' and 'Friends' respectively. They come on matching 18 inch goldtoned chains, drink not included. 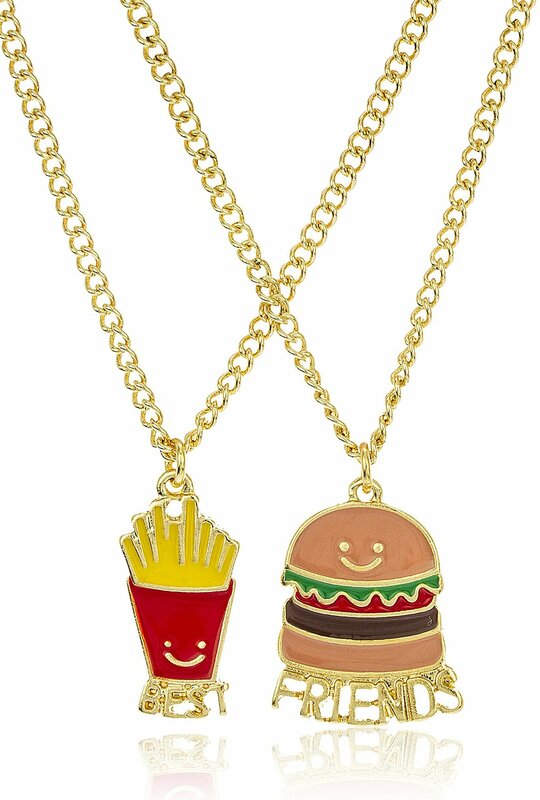 Get these best friend necklaces for your food loving best friend and decide who gets the burger and who gets the fries, or, since they are so affordable, order two sets so you can take turns! Now friendship can be both sweet and savory.